Recently we moved to a new house. Although we’ve moved quite a few times in the past, this move was different. In prior moves, we moved from one location to a new location—e.g. from Valencia, CA to Portland OR then to Coral Springs FL, etc. But this move was different because we moved from one condo to another condo in the same complex. Moving from the house in Virginia to the condo in Indiana was a challenging move and prompted us to discard, donate, or distribute to relatives a lot of our “stuff.” But this move was different. It was the first time our “stuff’ wasn’t loaded into a van and moved miles away. This time, we patiently watched as the new place was being built. This time we were selecting flooring, faucets, tiles, you name it… And this is where all the problems started. And so the race began—could I review all the options and make a decisions before my husband felt compelled to go with the older choice and place that tic mark against the “appliance package” line item? How many times did I hear “Did you make a decision yet? We need to make a decisions by Thursday”? I lost count. But the whole process gave me a greater understanding of the implementation process. When installing and implementing a new software system, some folks are inclined to play it safe and stick with the old—that is, rebuild their old system—even trying to redesign the screens to look more like the older system and to turn off or hide any features in the new system that they didn’t have in the old system. Others are inclined to consider any and all of the new options. These innovators sometimes get carried away with all the new options and features and in the end the Go-Live date is in jeopardy. In the end, a good implementation process needs both: the person who focuses on core processing and meeting the Go-Live date, and the person who wants to be sure that any new options and features that can benefit the implementation are incorporated. That is why I encourage both types of people to attend meetings when implementing the Spitfire Project Management System. A good implementation provides better and quicker functionality in the system while preserving some familiarity for the users. 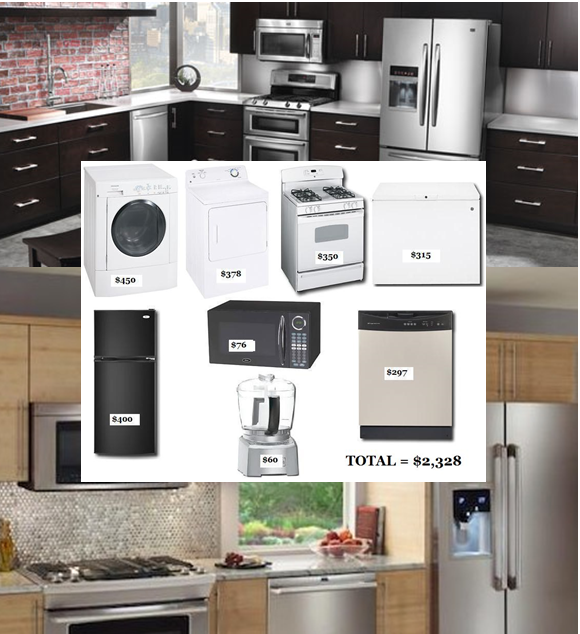 BTW, in my new home, we ended up with a mix of both Electrolux and Bosch appliances. This entry was posted in Communication, Implementation by Dorothy McGovern. Bookmark the permalink.